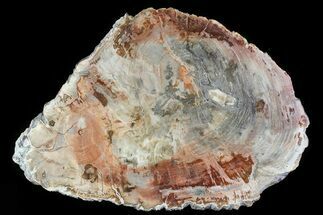 5.1" Petrified Horsetail (Calamites) From Madagascar - Very Rare! 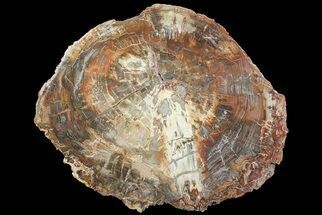 This is a very special petrified wood find from Madagascar, a slab of fossilized Horsetail (Calamites?). 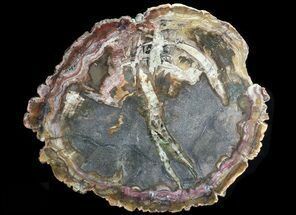 This slab and the small number of slabs cut from the same log are the only material I've seen or heard about from the location. 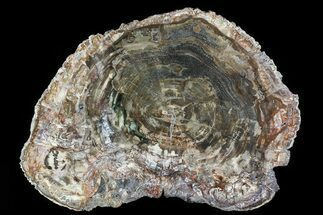 The slab is 5.1" wide and is just under a 1/2" thick. 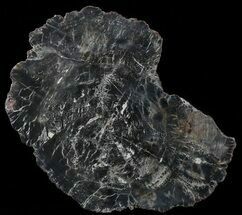 It has a beautiful polish on one side, which is extremely lustrous and free of scratches. The opposite side has a matte finish. 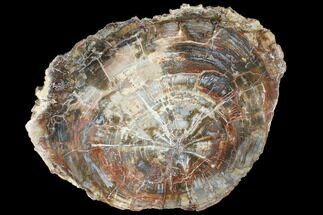 Calamites is a genus of extinct arborescent (tree-like) horsetails to which the modern horsetails are closely related. 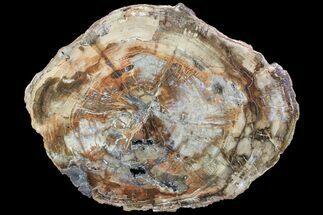 Unlike their modern cousins, these plants were medium-sized trees, growing to heights of more than 30 meters (100 feet). 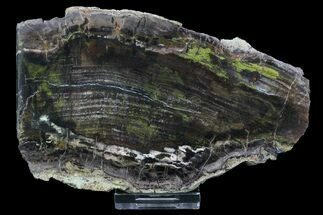 The trunks of Calamites had a distinctive segmented, bamboo-like appearance and vertical ribbing. The branches, leaves and cones were all borne in whorls. The leaves were needle-shaped, with up to 25 per whorl. The stems of modern horsetails are typically hollow or contain numerous elongated air-filled sacs. 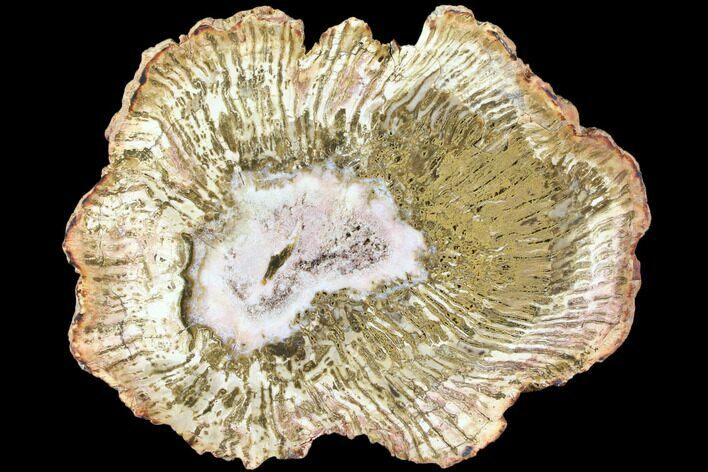 Calamites was similar in that its trunk and stems were hollow, like wooden tubes. When these trunks buckled and broke, they could fill with sediment. 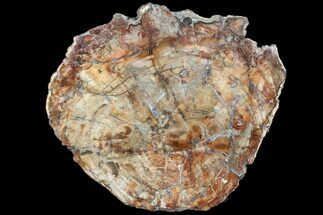 This is the reason pith casts of the inside of Calamites stems are so common as fossils.